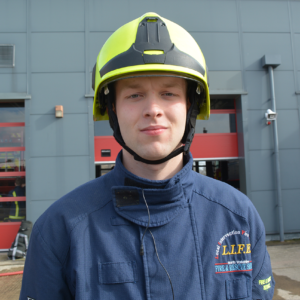 York teenager Josh Barter learnt how to rescue someone from a burning building during a five day training course aimed at changing the behaviour of those at risk of offending. 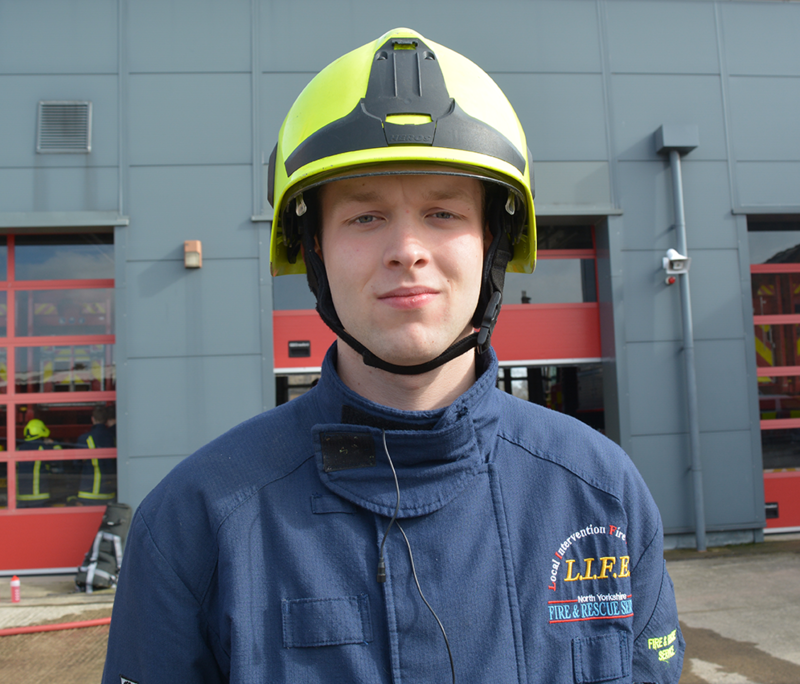 The 16-year-old was just one of eight young people from North Yorkshire to get a taste of life as a firefighter – thanks to a course funded by elected Police and Crime Commissioner, Julia Mulligan. The Local Intervention Fire Education (LIFE) scheme addresses the problems of young people, aged between 13 and 17, particularly those who have offended, are at risk of offending or have been victims of crime. It highlights the consequences of anti-social behaviour and teaches discipline, fire safety awareness, life skills and values. After committing a minor offence, Josh was given the option to take part in a LIFE course as an alternative to receiving a caution. After just five days, he said that the impact it had on his behaviour was astonishing. He said: “As well as practical firefighting skills, the experience taught me about teamwork, communication, and it changed my perspective on life. It made me look at my life choices and the consequences of my actions, so that I now have a different outlook on my behaviour. The latest course took place at Harrogate Fire Station where the youngsters learnt how to listen and obey commands, operate breathing apparatus, use ladders and perform basic hose drills. And on the final day, they were given the opportunity to show off their new skills in front of family members during a passing out parade. Any agencies who would like to make a referral should contact the NYFRS Community Safety Team on 01609 780150. 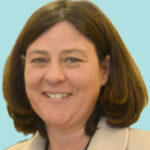 Julia’s Community Safety Services Fund is available to any local community group or organisation in North Yorkshire or City of York; however the proposed project must benefit North Yorkshire communities directly and be supported by the appropriate Community Safety Partnership (Safer York Partnership or North Yorkshire Community Safety Partnership).